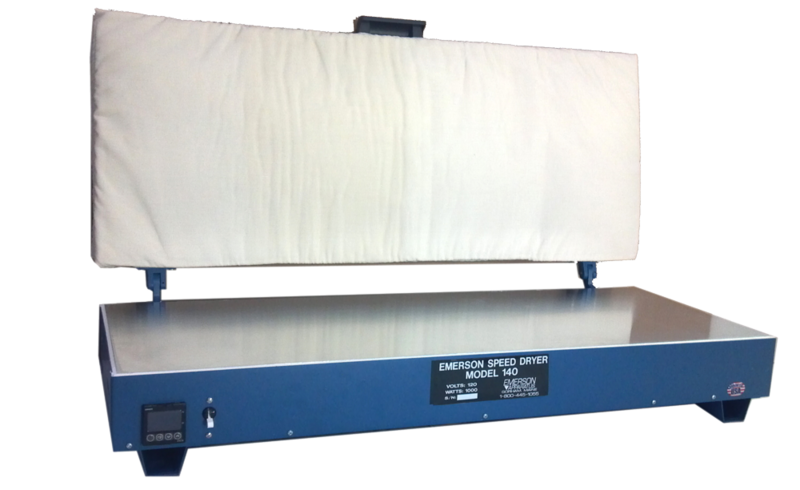 Determine the moisture content of pulp, paperboard, consistency pads, newsprint, kraft, groundwood, and tissue with Emerson’s highly-regarded Speed Dryers, used with confidence by the pulp and paper industry per applicable TAPPI, CPPA, ASTM, and APPITA test methods.Using the latest technology, our Speed Dryers consistently maintain a temperature range proportionally across the entire working surface. 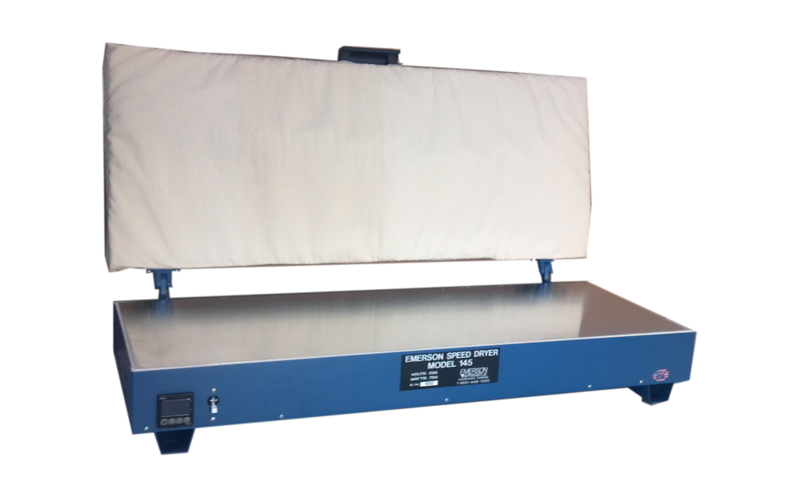 This eliminates any non-linearity of heat and utilizes the entire test surface. 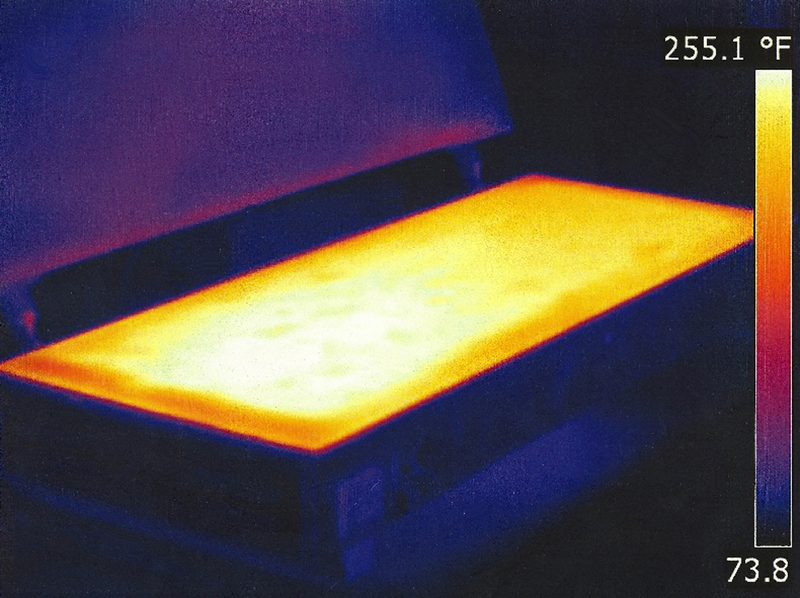 The heat plate is made of a heavy, precision, flat aluminum for accurate testing. Using the Emerson Speed Dryer and a direct reading basis weight scale, an accurate percent moisture determination can be made on an average sheet in less than five minutes to tear-out of final weight. With a 230°C option, the speed dryer is being used more and more to test the moisture content of non-woven fiber materials.